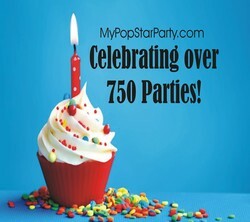 Looking for a Birthday Party Idea for kids, tweens, teens? 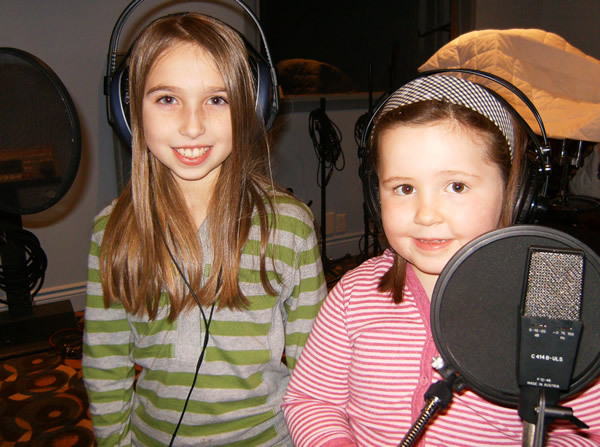 How about celebrating your their next birthday party at a recording studio? Our recording studio has now added weekend time slots, to facilitate your Pop Star Birthday Party. 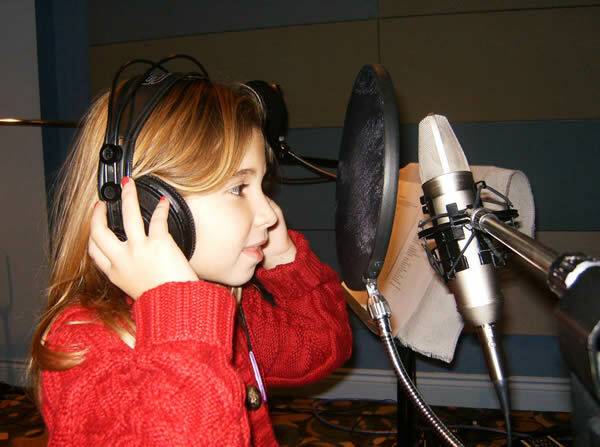 Each child will go through the motions of a real recording session, when recording their favourite song in our vocal recording booth. Like most party places for kids, we reserve space for the guests to enjoy refreshments and snacks. Check out the online reviews! Here's your opportunity to cut your music demo with a music producer! We Love that you visit us from everywhere!